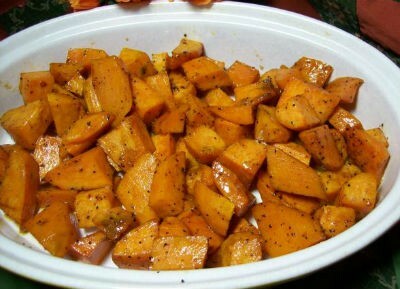 The versatile sweet potato is ideal fare for the health conscious food consumer. 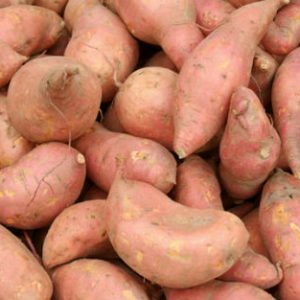 This nutritious vegetable provides 42 percent of the Recommended Daily Allowance (RDA) for vitamin C, 6 percent of the RDA for calcium, 10 percent of the RDA for iron, and 8 percent of the RDA for thiamine for healthy adults. 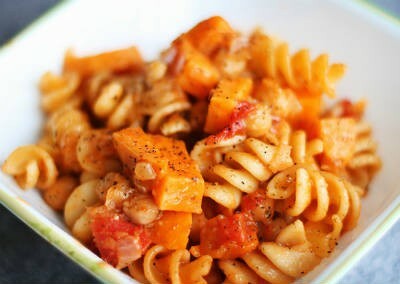 It is low in sodium and is a good source of fiber and other important vitamins and minerals. 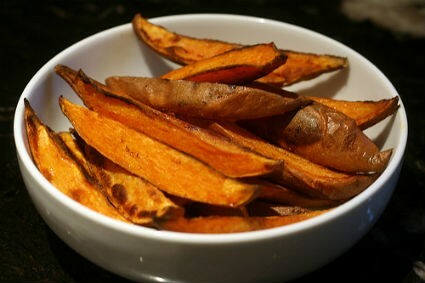 A complex carbohydrate food source, it provides beta carotene which may be a factor in reducing the risk of certain cancers. 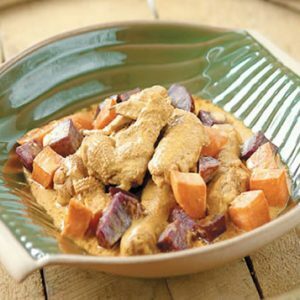 We have 27 Sweet Potato recipes in this category. 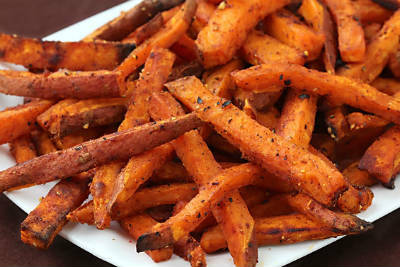 Here are the most popular Sweet Potato recipes from Awesome Cuisine ever.